Nestled among 100 year-old terraced gardens overlooking Black Rock Mountain, it is a place where all elements add up to a culinary and wine-oriented journey. Daily Wine-Thirty: For inn-guests we offer daily wine tastings. Each day we have “Wine-Thirty” with our guests starting at 5:30pm. 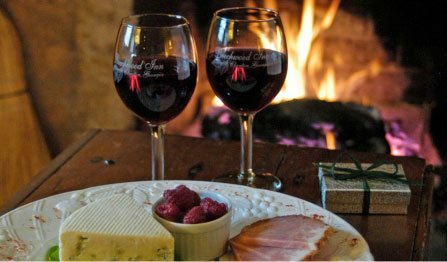 We offer a complimentary glass of our Beechwood Inn Wines made from local Georgia grapes. The wine tasting was the most educational of any wine tasting ever and I have been all over the world. I learned so much. I can’t wait for the food. This might include a tasting of our Chardonnay components (American Oak Aged, French Oak Aged, Stainless with No Malo-Lactic Fermentation and then the Assemblage). This gives a nice education on the various ways to make Chardonnay with the pleasure of sampling wonderful wines as you learn. Since we have a large wine cellar we can also offer much more advanced tastings of unusual wines from around the world. Just let us know what you are interested in and we will be happy to plan a tasting session for you. Dining in our Wine Cave: Beechwood Inn now offers private dining in our latest addition “the Wine Grotto” a private dining area adjacent to our wine cellar. This is an old cellar room we have transformed into a pretty cool place to enjoy our Chef’s Table Dinners. 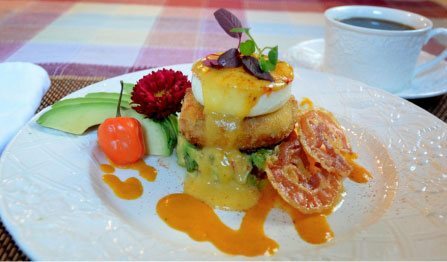 There is nothing more perfect than having a private dining experience with a first class chef at a romantic inn. 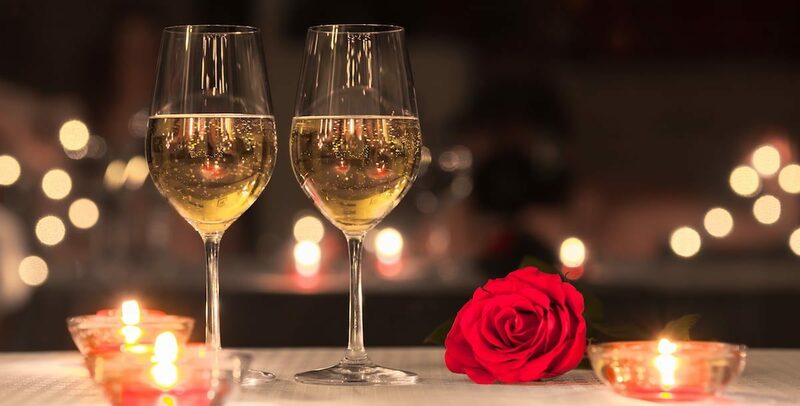 Whether planning a romantic candlelit dinner for two, or the perfect way to celebrate your small group’s gathering let the Beechwood Inn help you plan a unique dining experience. This event promises to be a memorable evening. 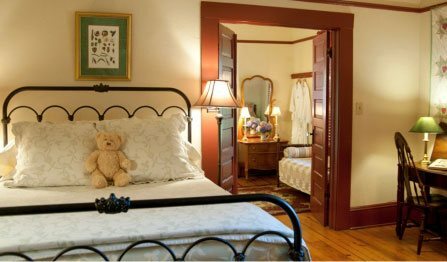 Beechwood Inn Executive Chef and Co-Owner David Darugh will oversee every detail, from menu planning including wine pairings and dessert to execution and service of each dish. 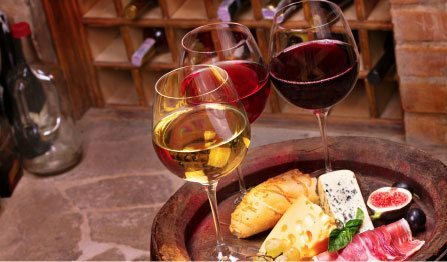 We are happy to make all the wine pairings as well with fine wines from our “Wine Spectator Award of Excellence” Wine Cellar. To learn more information give us a call at (706) 782-5485.